Vacuum meat tumbler is widely suitable for chicken, duck, goose, pork, beef, mutton, fish, etc. Tumbling is also called massage; is finished through the roll, collision, extrusion, friction. 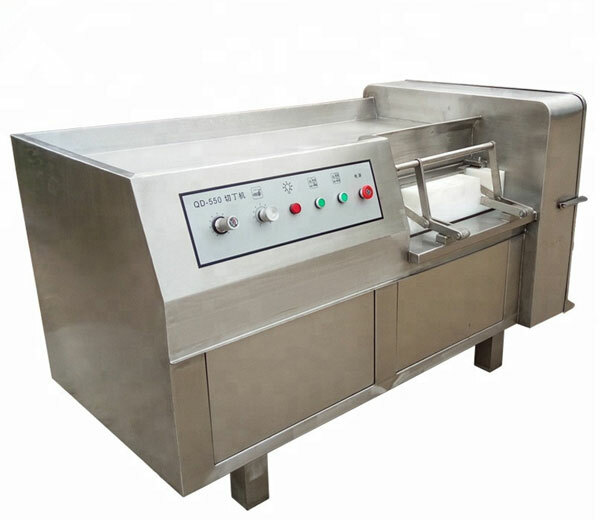 It is the most key procedure in massive class western-style meat products processing and is the typical case of mechanical action and chemical action of the organic combination. It has a nice effect on product cutting, output, taste, color, and luster. 1. 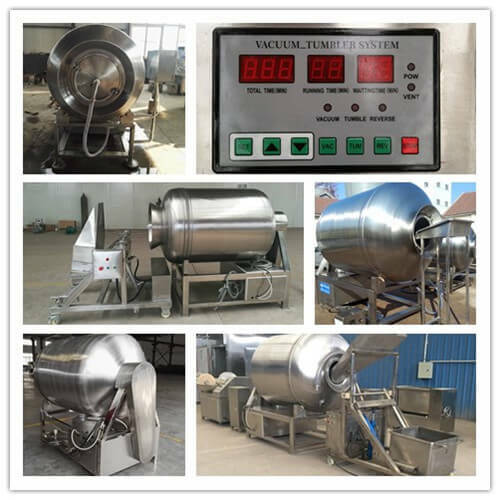 Vacuum tumbler is made of SUS304 advanced quality stainless steel, meeting the standard of food sanitation; easy and simple to clean, long service life, compact structure. 2. 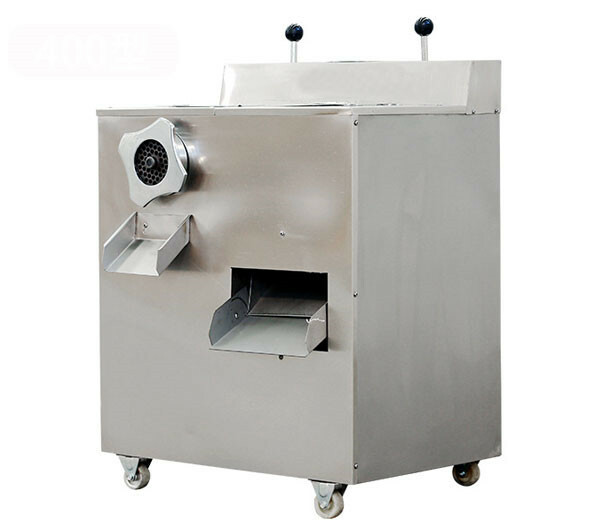 Equipped with a frequency transformer, the rolling speed of the tumbler is adjustable, making the machine more safe and convenient. 3. 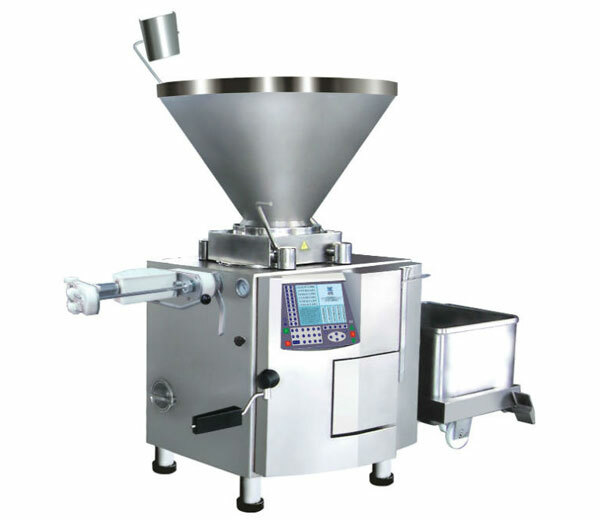 The user can set work time, intermittent rolling time, vacuum rolling time to ensure the automatic function. 4. 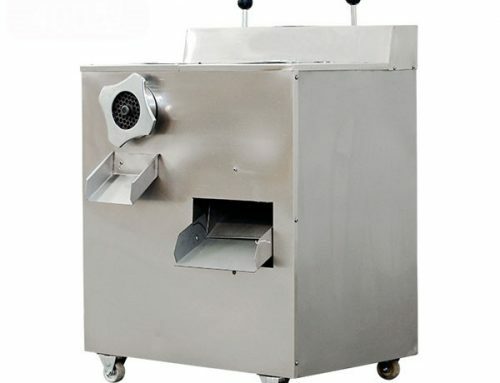 The controlling device of the meat tumbler is waterproof and adopts import Omron cassette mechanism. 5. 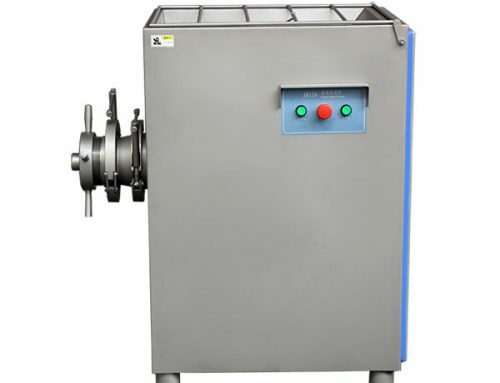 We also have a small size vacuum tumbler, which is Lab type machine. 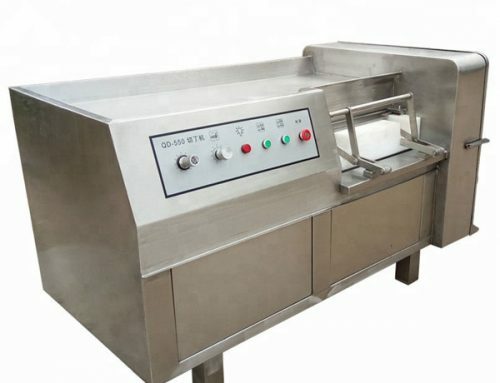 It’s widely used in the food processing lab, canteen in school, etc. 6. The paddle inside the roller is V-shaped structure which can shorten the rolling time. 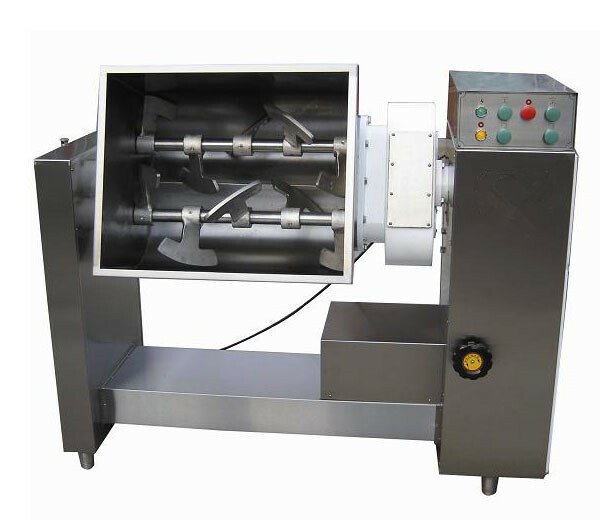 Vacuum meat tumbler mainly consists of a roller, frame, vacuum pump, speed reducer, and circuit. 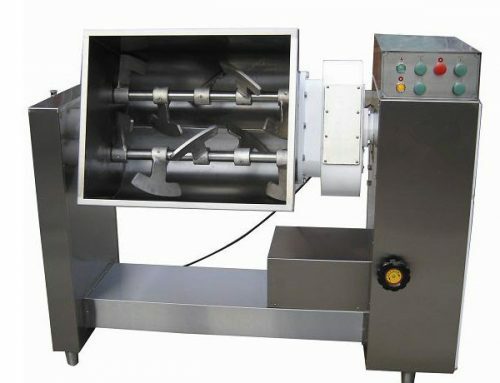 The chicken tumbler makes the meat rolling in the rolling cylinder under the vacuum condition taking use of physical shock principle. 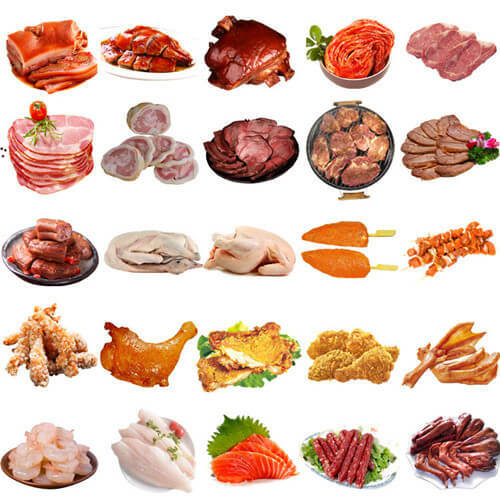 The pickled liquid is absorbed by the meat, to strengthen the water retention and increase product elasticity and yield. What’s the Characteristic and Effect of the Rolling Meat? 1. The pickling liquid can be absorbed evenly in the meat material. 2. Strengthen the adhesion force and increase the elasticity of meat. 3. Increase the water retention and enhance the output. 4. 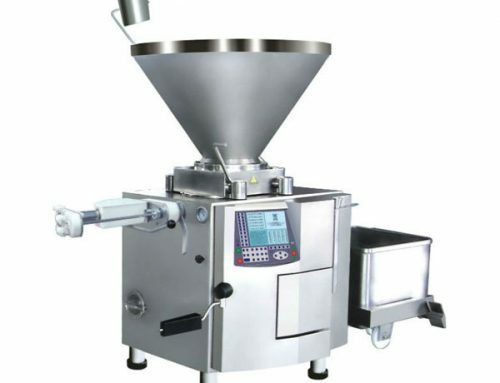 Increase the tender and stability of products.